Advocate Blue for Extra Large Dogs weighing 25-40kg. 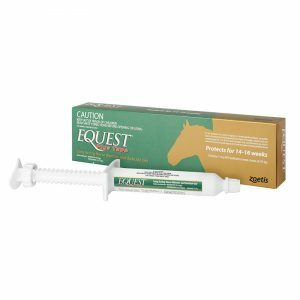 Advocate is an easy to use, monthly spot-on treatment that protects your dog from fleas, heartworm, major intestinal worms and ear mites. Advocate is one of the most broad spectrum topical preventative products available for your dog. 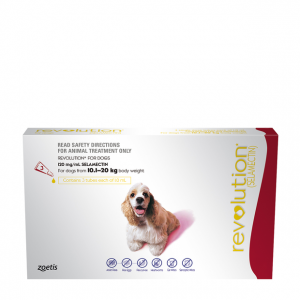 It provides fast and effective relief from fleas, killing adult fleas and their larvae within 20 minutes of application, and continues to protect your dog for a whole month. 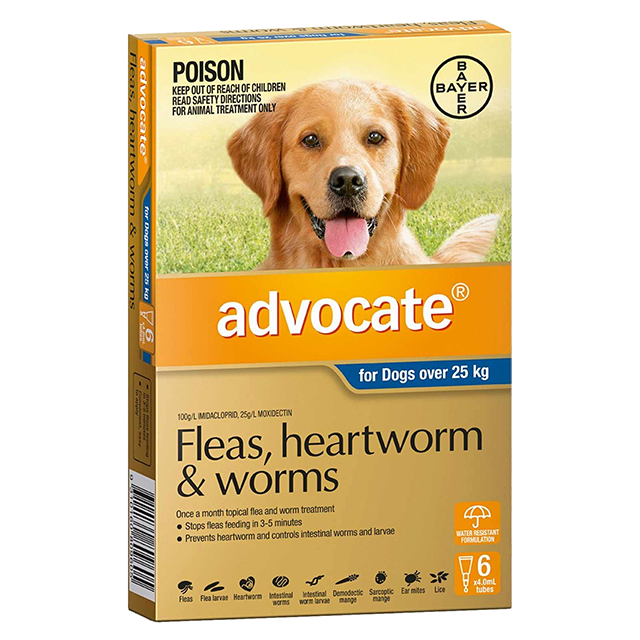 When used monthly, advocate also protects your dog from deadly heartworm disease. 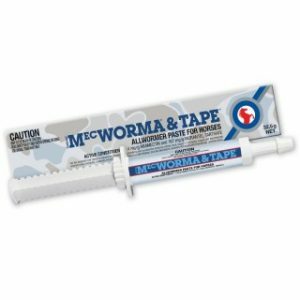 Heartworm is spread by mosquito bite. 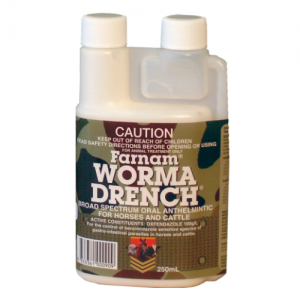 Once matured, the adult worms live in the blood vessels of the heart and lung causing heartworm disease and sadly death if untreated. Advocate treats and controls most major intestinal worms of dogs, including roundworm, hookworm and whipworm. It also treats and prevents ear mites. Safe for use in puppies from 7 weeks of age. The safety of Advocate in pregnant and lactating dogs has not been established.